Dr. John Peters is an associate professor of Labour Studies at Laurentian University, Sudbury, Ontario, Canada. His research focuses on economic globalization, inequality, and labour market deregulation. His teaching interests cover: comparative employment relations; labour and global climate change; as well as union organizing and advocacy. He is a founding editor of the 'Labour in Canada' series (Fernwood Publishing), and is also active in the Sudbury community, formerly serving as Vice-President of the Sudbury and District Labour Council. Dr. Peters recently completed a manuscript entitled Jobs With Inequality: Financialization, Post-Democracy, and Labour Market Deregulation in Canada (under review, University of Toronto Press). 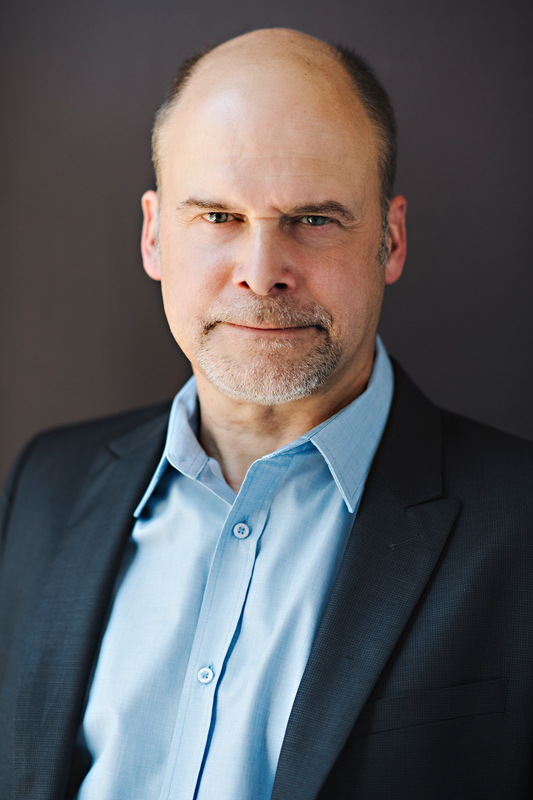 Currently, he is working on three new SSHRC projects examining the impacts of austerity, new policies to improve jobs and employment, and the conditions necessary for effective alliances between unions and new social movements. I am currently involved in four research projects. 1. In "Varieties of Austerity: Identification, Interpretation, Implementation", I am investigating the impacts of economic and public policy responses to the financial crisis in Canada, Germany, Ireland, and Spain, analyzing how this affected labour markets and inequality. I am a co-investigator on this SSHRC Insight Grant (2016-2020), along with Dr. Stephen McBride (McMaster University), Dr. Bryan Evans (Ryerson University), and Dr. Heather Whiteside (University of Waterloo). 2. In "Renewing Unions as Social Movements," a SSHRC Insight Development Grant (2017-2019), I am working with Dr. Lorenzo Frangi (University of Quebec - Montreal) and Dr. Robert Hebdon (McGill University) to explore the conditions under which civil society organizations have worked effectively with unions and elicted positive outcomes for unions and civil society actors. 3. In "Institutional Experimentation for Better Work," an international SSHRC Partnership Grant (2017-2024), I work with Principle Investigators Drs. Gregor Murray, Christian Levesque, and Catherine Le Capitaine of the University of Montreal examining the laws, policies, and regulations required to improve jobs and employment in North America and Western Europe. 4. In "Low-wage Work in Canada: Economic and Firm-Level Dynamics and Impacts on Low-Wage Work" (Laurentian University Research Fund), I am collecting data on the extent of low-wage work and exploring its economic and social characteristics, and causes, as well as potential policy solutions. LBST/SOCI 2246 "What Do Unions Do"
LBST/SOCI 3246 "Workplace Rights Advocacy"
LBST 3326 "Policies for Economic and Social Justice"
LBST 3306 "Labour and Environmental Policy"
LBST 3316 "Provincial Labour and Employment Policy"
LBST 4206 "The Political Economy of Inequality"
LBST 4216 "Comparative Employment Relations"
Jobs with Inequality: Financialization, Post-Democracy, and Labour Market Deregulation in Canada (University of Toronto Press, under review). Christopher Kollmeyer and John Peters, “Financialization and the Decline of Organized Labor: A Study of 18 Advanced Capitalist Countries, 1970-2012” Social Forces (forthcoming, published online Nov. 14, 2018). “The Ontario Growth Model: The ‘End of the Road’ Or the Rise of a “New Economy”? in Greg Albo and Bryan Evans (eds). Divided Province: Ontario Politics in the Age of Neoliberalism. Montreal: McGill-Queen’s University Press 2019. "Post-Democracy and the Politics of Inequality: Explaining Policy Responses to the Financial Crisis and the Great Recession" in The Austerity State, Stephen McBride and Bryan Evans (eds). Toronto: University of Toronto Press, 2017. Editor, Boom, Bust, and Crisis: Labour, Corporate Power, and Politics in Canada, Halifax: Fernwood Publishing, 2012. Neoliberal Convergence in North America and Western Europe: Fiscal Austerity, Privatization, and Public Sector Reform,(2012) Review of International Political Economy, Vol. 19, no. 2, pp. 208-235. The Rise of Finance and the Decline of Organised Labour in Advanced Capitalist Countries, New Political Economy, (2011) Vol. 15, no. 1, pp. 73-99. Labour Market Deregulation and the Decline of Labour Power in North America and Western Europe, (2008), Policy and Society, Vol. 27. no. 1, pp. 83-98.